Located in the centre of Te Hapara, this motel offers an above ground pool, a hot tub and a children’s playground for the whole family to enjoy. Free WiFi is provided. 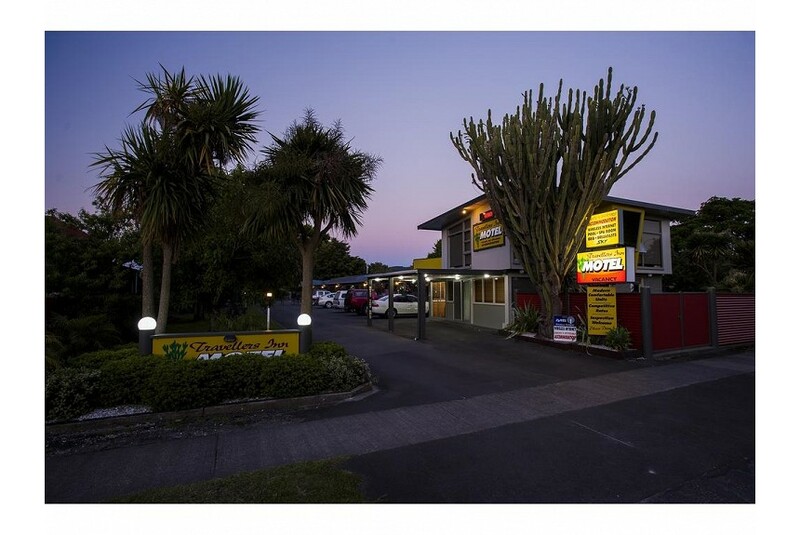 Travellers Inn Motel is a 6-minute drive from both Poverty Bay and Gisborne Airport. Guests can enjoy a glass of local wine at Gisborne Wine Company, just an 8-minute drive away. This motor inn offers a variety of accommodation types, all equipped with a kitchenette, dining table and a seating area with cable TV. Private bathrooms with a shower and a hairdryer are provided. At Travellers Inn Motel you can prepare a meal using the on-site barbecue facilities. Daily maid service and free parking are available.